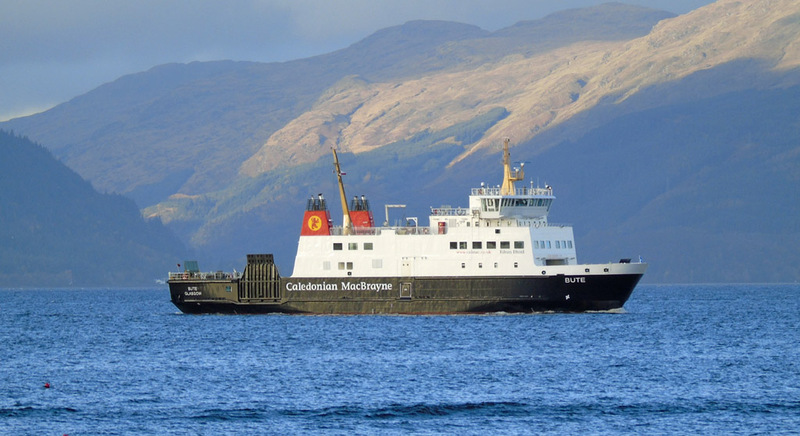 Caledonian Macbrayne's Bute returning to Gourock following sea trails 13 November 2018. 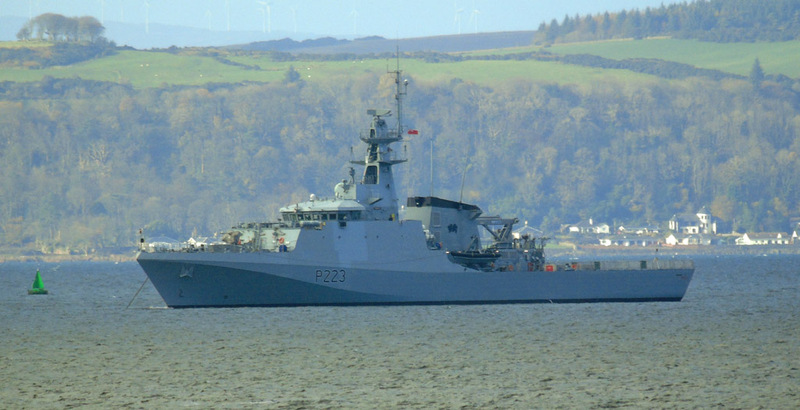 Clyde Marine's Chieftain returning to Gourock from Kilcreggan 13 November 2018. 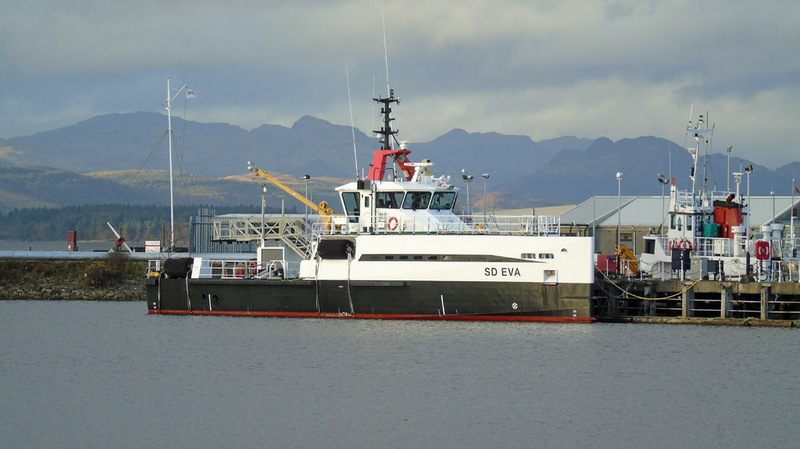 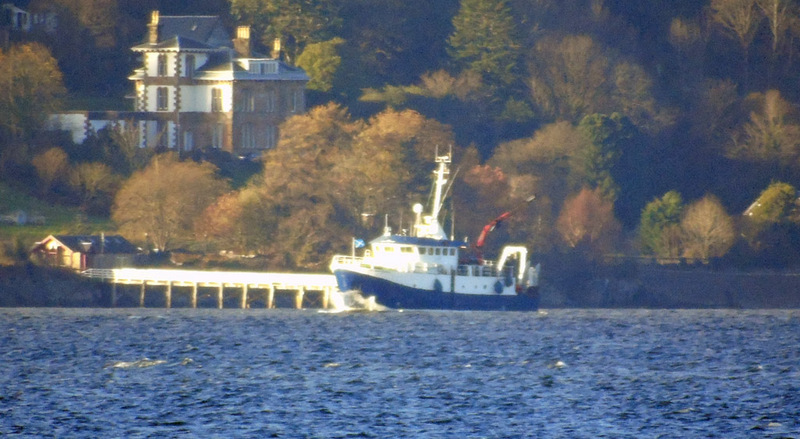 Sepa's research vessel Sir John Murray off Blairmore Pier 13 November 2018. 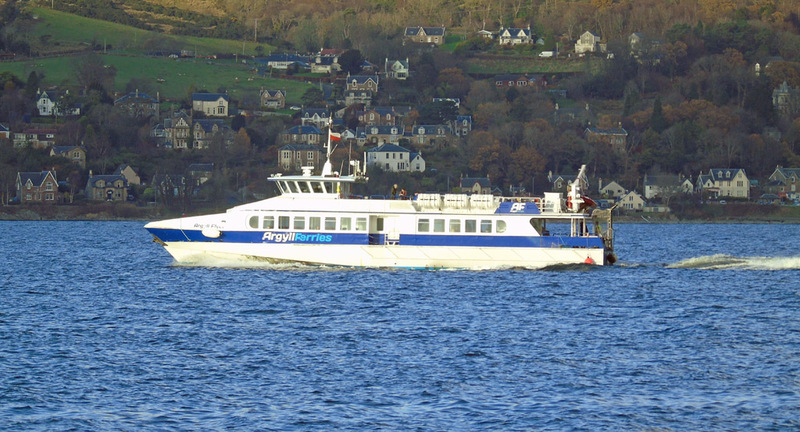 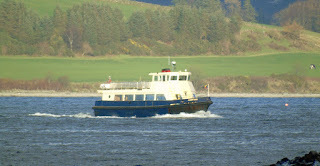 Argyll Ferries' Argyll Flyer on service 13 November 2018. Serco's multi purpose auxiliary vessel Northern River in Great Harbour 13 November 2018. 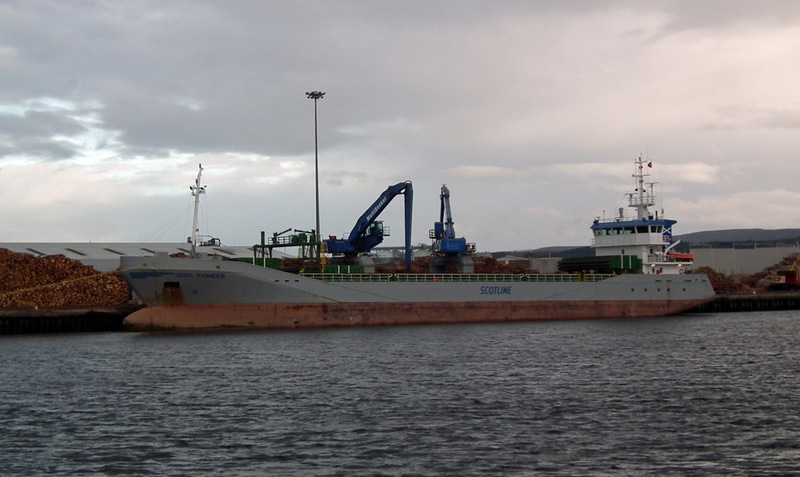 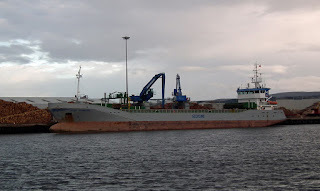 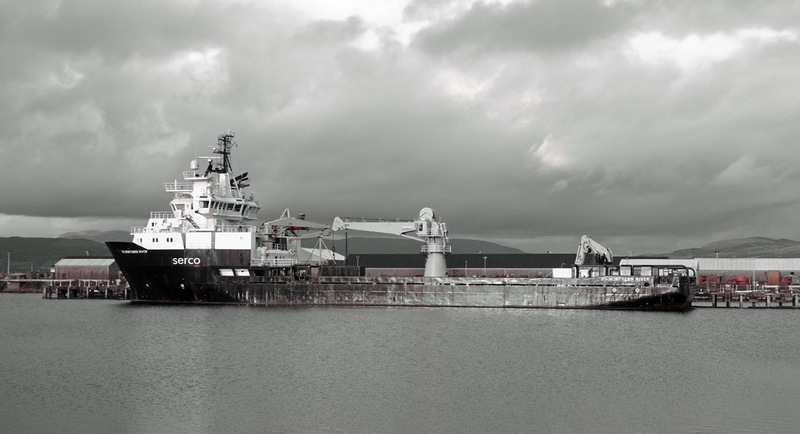 Serco's crew ship SD Eva in Great Harbour 13 November 2018. 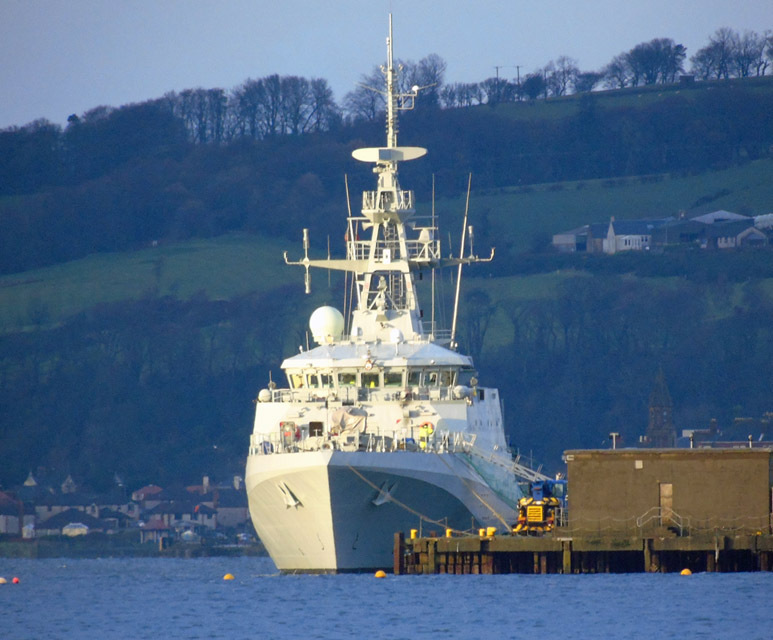 Batch 2 'River Class' patrol vessel HMS Medway (P223) readies for her maiden voyage. Off Largs 10 November 2018. 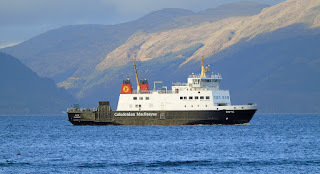 At Fairlie Quay 11 November 2018. 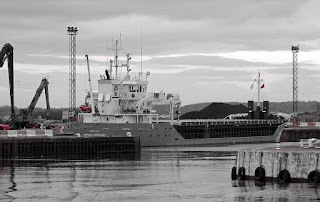 Coaster Arklow Vanguard in Ayr Harbour's Kintyre Terminal 10 November 2018. Coaster Scot Pioneer unloading round timber at Inverness 07 November 2018.